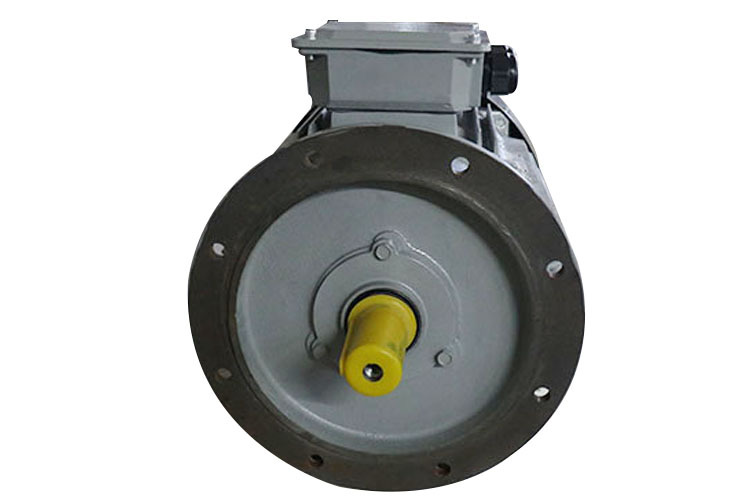 Y2 series three-phase asynchronous motor is the upgrading of the product of Y series motor. 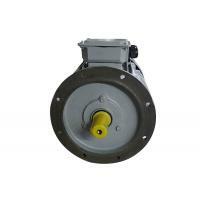 It is the totally enclosed, fan-cooled induction motor for general purpose. It was the newest product in the 90s' ,its overall level has reached the same products abroad at the beginning of 90s'level. The product applies to economic take-off fields, such as machine tools, water pump, fan, compressor, also can be applied to transportation, stirring, printing, agricultural machinery, food and other kinds of excluding inflammable, explosive or corrosive gas. 4. Payment items: 40% advance payment, and the balance is paid before shipping goods. 5. Accept trade assurance in Alibaba to guarantee our quality and delivery.